• Visit the official page open! 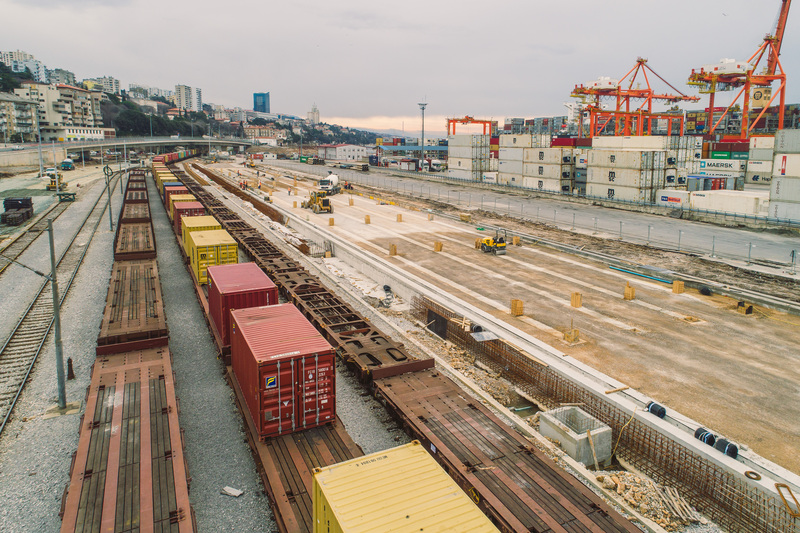 The obsolescence of railway infrastructure, its severe damage and the ever-increasing instability obstructs the efficiency of everyday port activities taking place in the Rijeka basin. 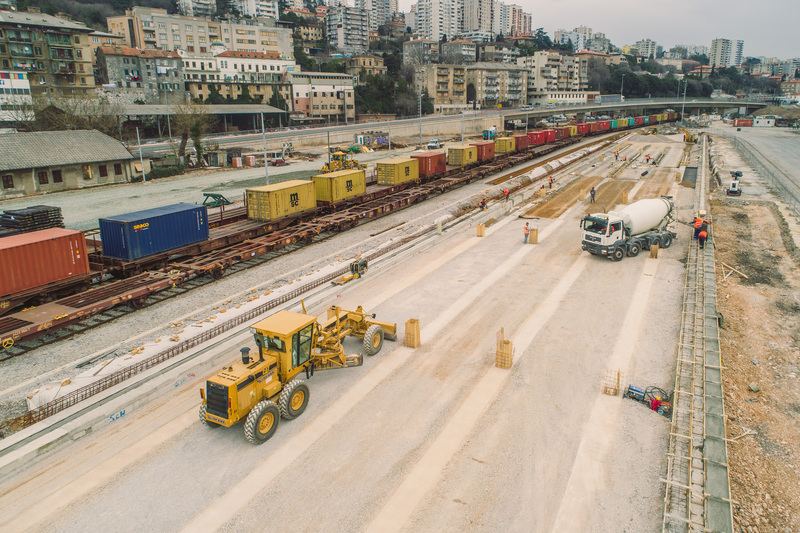 The goal of the programme measure is the expansion of operational area by reconstructing the railway infrastructure which connects the terminals and piers in the Rijeka basin. 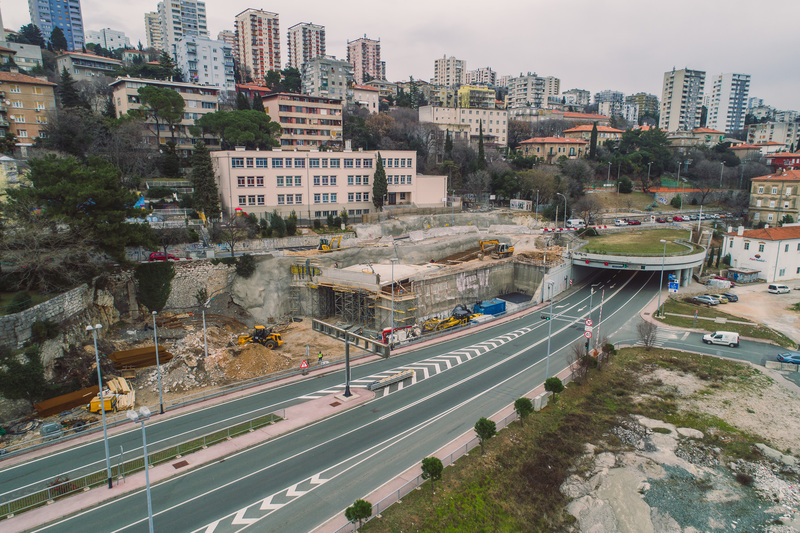 The mentioned measure is part of the global project for the development of the Port of Rijeka on part of the Mediterranean Corridor of the European Union’s core transport network. 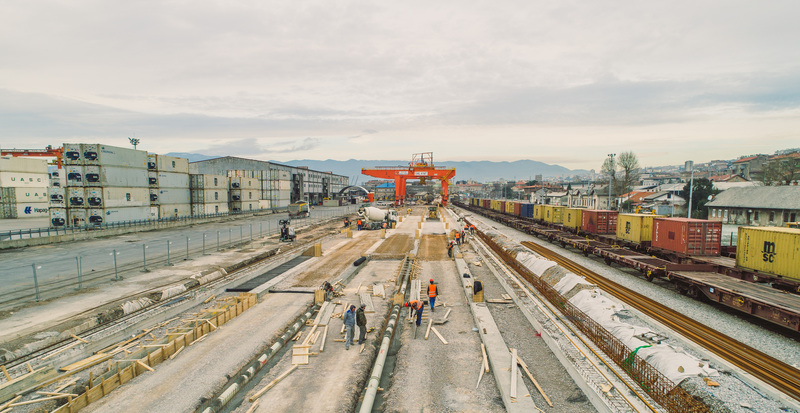 The reconstruction of the railway station and the construction of the new container terminal will significantly affect the existing railway station capacity and ensure technical interoperability requirements in accordance with Directive 2008/57/EC and the interoperability technical specifications for the conventional railway system of the Trans-European Rail Network. 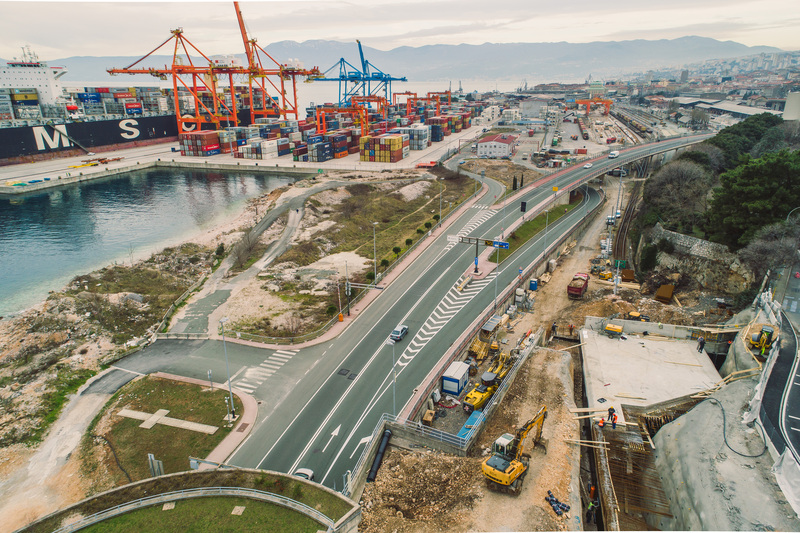 The contract for the works on the project of Development of the multimodal platform in the Port of Rijeka and connection with the Adriatic Gate Container Terminal (POR2CORE-AGCT) worth 220.751.649,34 HRK was signed by HŽ Infrastruktura and the Port of Rijeka Authority on 19 April 2018 with the Joint Venture of KOLEKTOR KOLING d.o.o. and EURO-ASFALT d.o.o. 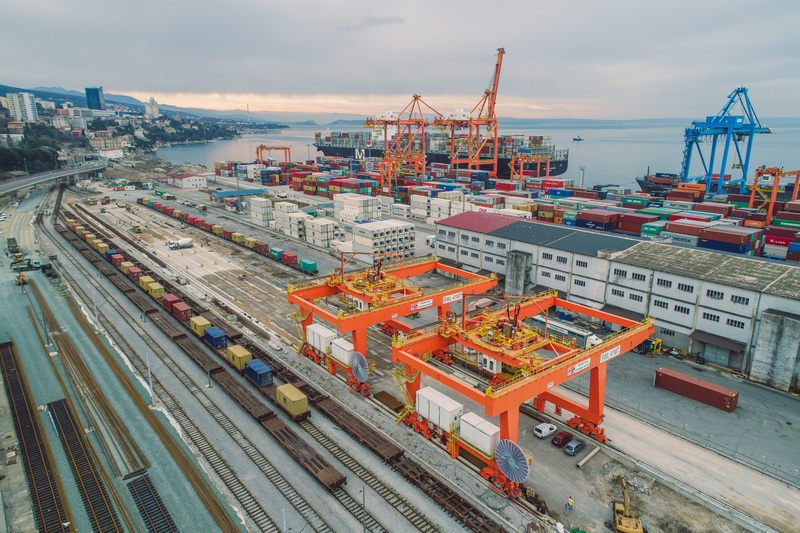 Activities are developed in parallel with other measures designed to raise the railway infrastructure in the Port of Rijeka supported by the CEF programme, which contributes to the improvement of port activities, as well as facilitating cargo transportation.